Michael and Zack from KP plumbing were amazing! From a quick look to see what the issue was, to the estimate and then for the final replacement was very fast and timely. They were available when we needed them, very efficient and great quality of work. I would definitely use them again and highly recommend them. Well done boys! See you for the next project. Thanks Dennis for the great review. I will pass it on to the Boys, they really liked working with you as well. See you on rhe next project. 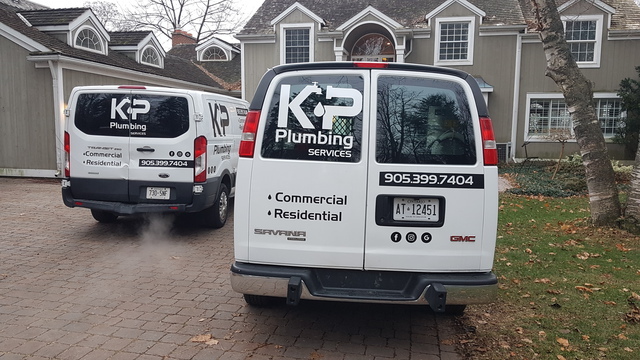 The KP plumbing team was amazing! 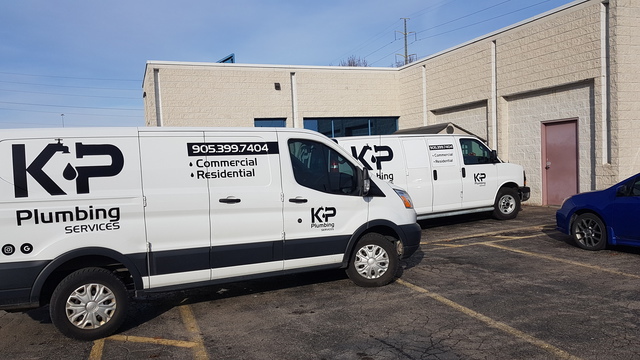 From a quick look at a slow running faucet to removing and installing a new toilet and plumbing for our new kitchen, KP plumbing took care of everything. They were available when we needed them, very efficient and quality work. I would definitely use them again and highly recommend them. Hi Karen, thanks soo much for your kind words. It was a pleasure everytime we were their at your house working. 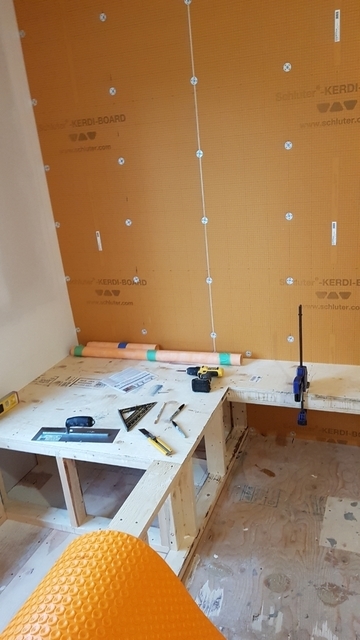 Michael liked your kitchen Renovation so much he said Joe out did him self this time. 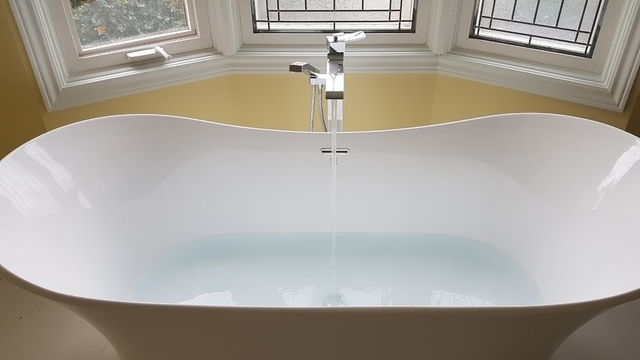 Installation of Graff shower, tub and sink controls, levers and slide bars. Included with this install was the linear trough drain. Excellent workmanship and very clean. Thanks Mr Baronet always nice working with quality plumbing. Bathroom does look amazing. Gas fireplaces and previously for plumbing. Great service in a timely way. Very professional. I would recommend them without hesitation. My rental is in Burlington. 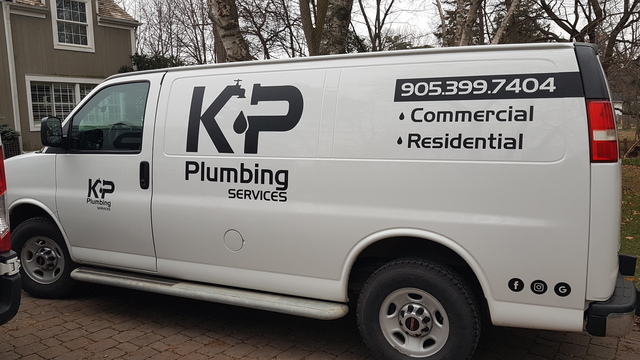 I've been an extremely satisfied customer of KP Plumbing for 25 years. Always respond to my calls immediately and service provided within a very reasonable time.. Friendly and trust worthy service. I would recommend this company without any hesitation. Trust us with over 23 years of experience of fully licensed plumbing services.